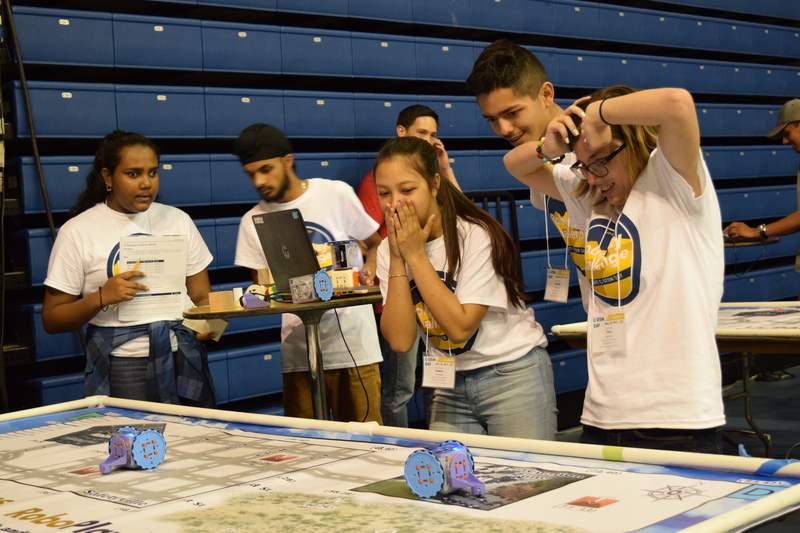 The 7th annual C-STEM Day was held on May 20, 2017, concurrently at the UC Davis and at University High School in Irvine under the direction of the C-STEM Program Manager, Jennifer Mullin, and Southern California C-STEM Coordinator, Merry Kim. 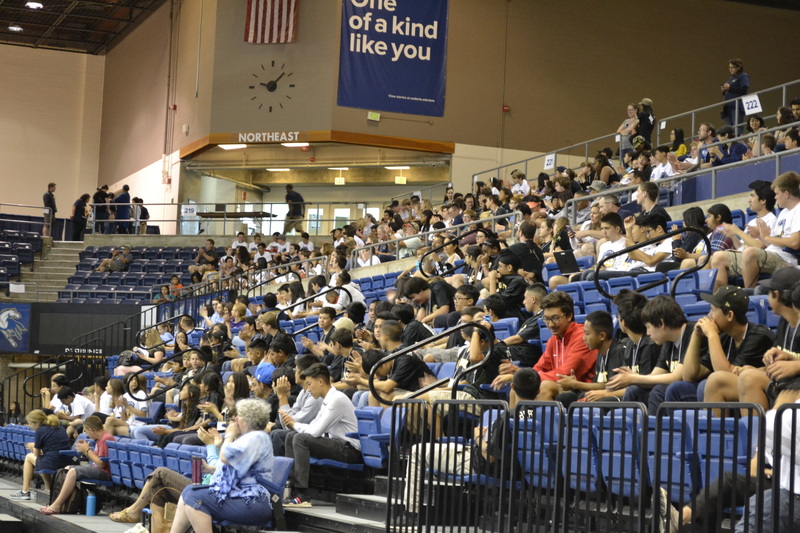 In attendance and welcoming attendees at UC Davis was C-STEM Center Director Harry Cheng. 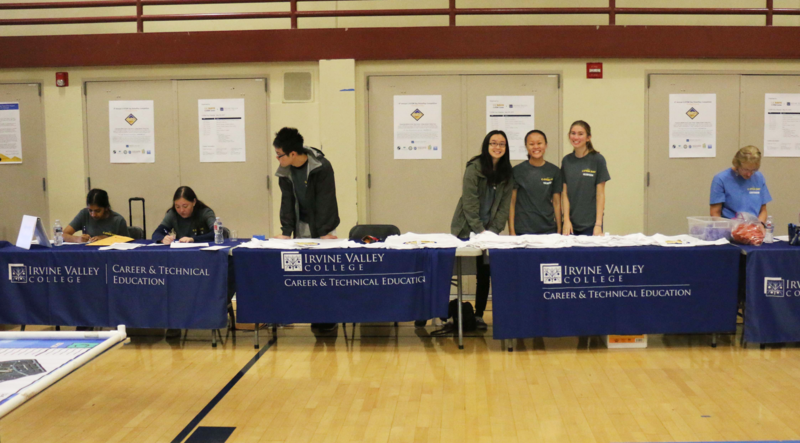 In Irvine, Irvine Valley College Dean of Instruction Corine Doughty joined in the effort and success of the event. 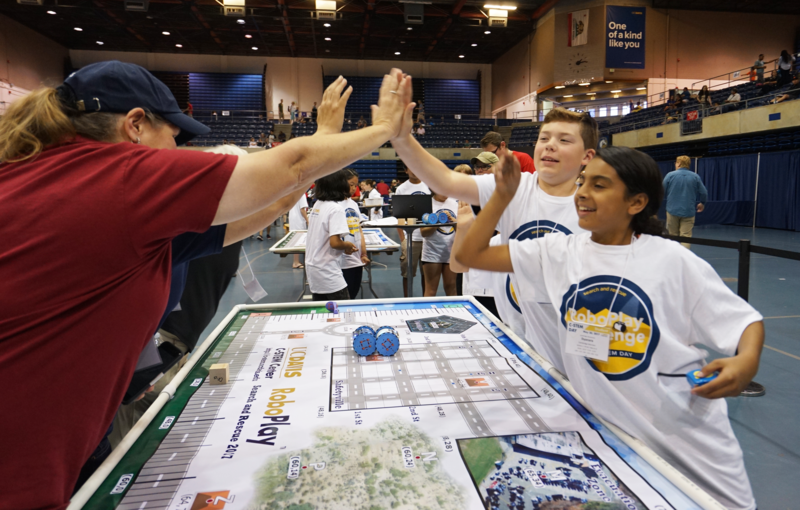 Under the leadership of Hewlett Packard Enterprise engineer Rex Schrader, Chief Judge, more than 50 volunteers, including many from Hewlett Packard Enterprise and Intel Corp, served as judges for the RoboPlay Challenge Competition in Davis. 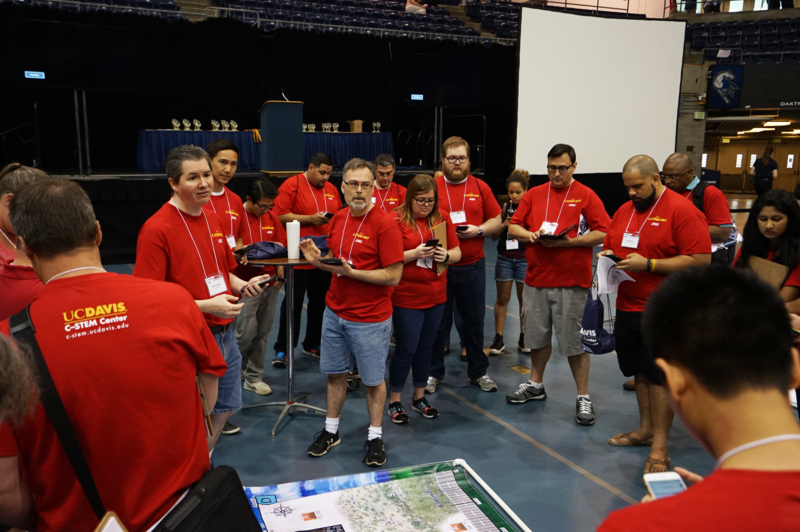 In Irvine, Chris Harrington served as head judge. 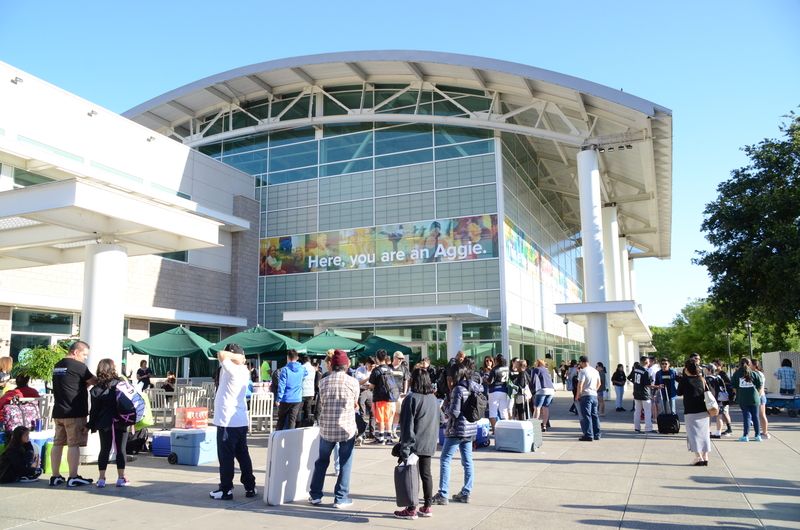 This year’s competition was the largest competition to date. 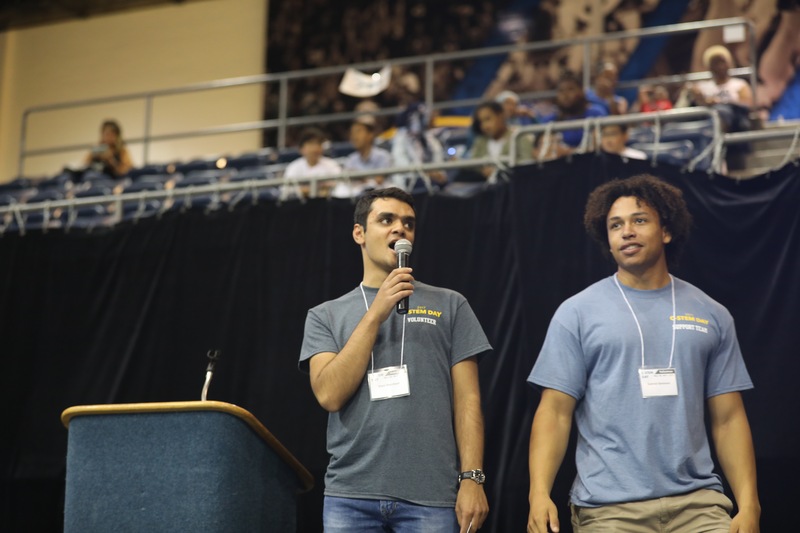 A total of 580 students competed on a total of 130 Challenge Competition teams. 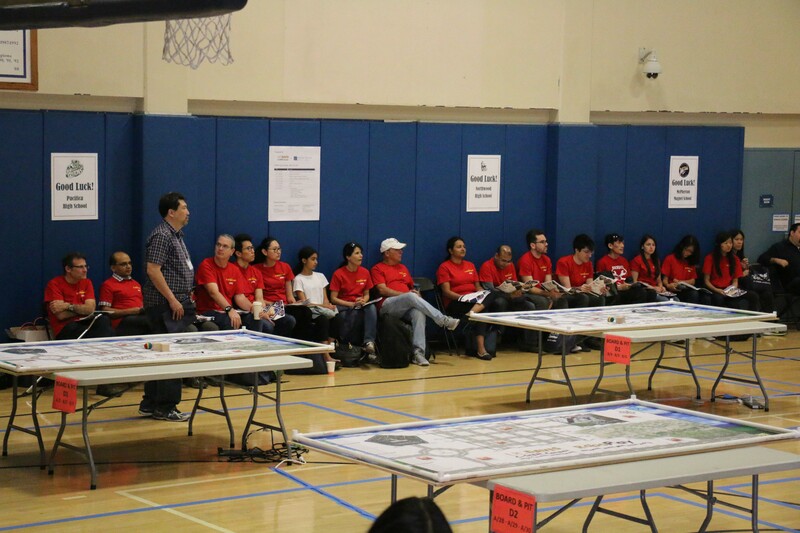 82 Northern California teams competed against 48 Southern California teams for regional and statewide honors at the 2017 RoboPlay Challenge Competition. 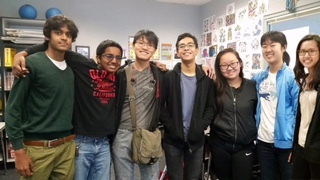 Another 155 students competed on 38 Video Competition teams for statewide honors in 6 categories: (1) Best Story; (2) Best Choreography; (3) Most Interesting Task; (4) Best Custom Designed Part; (5) Best Film Promoting Computational Thinking; and (6) Best Overall Video. 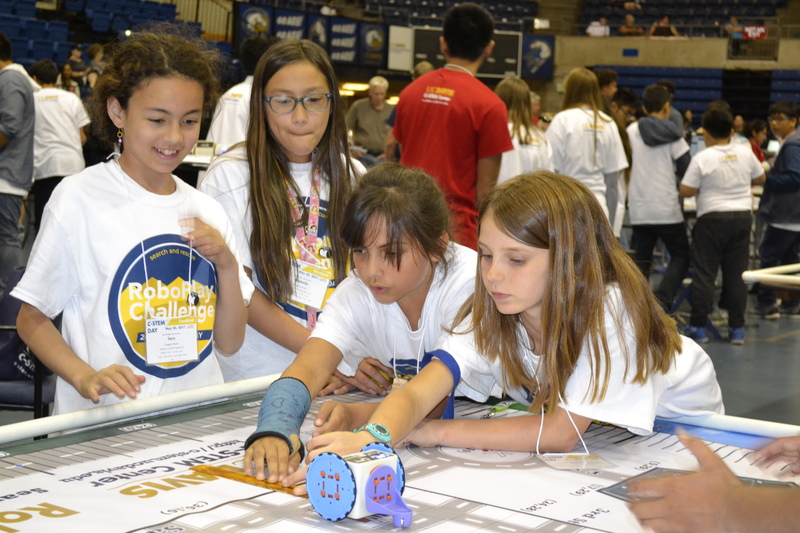 At the awards ceremony, C-STEM Center Director Harry Cheng presented the award certificates to the recipients of C-STEM Award of Achievement, C-STEM GIRL Leadership Award, C-STEM Award of Excellence, and the Beckman Coulter C-STEM Scholarship, as well as trophies and medals to the regional and statewide RoboPlay Challenge Competition winners and RoboPlay Video Competition winners. 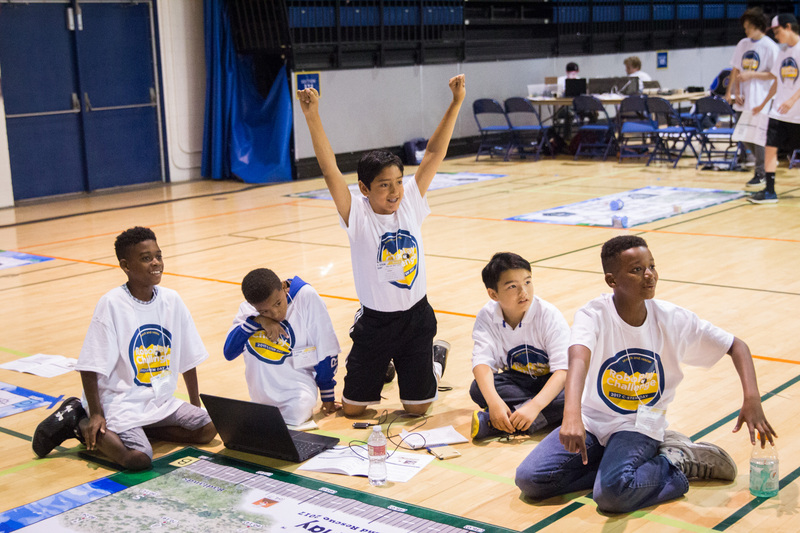 We would like to extend a well deserved and most sincere congratulations and thank you to all of the participants, parents, teachers, volunteers and staff who helped make the 2017 RoboPlay Competition a huge success. We couldn’t have done it without you. 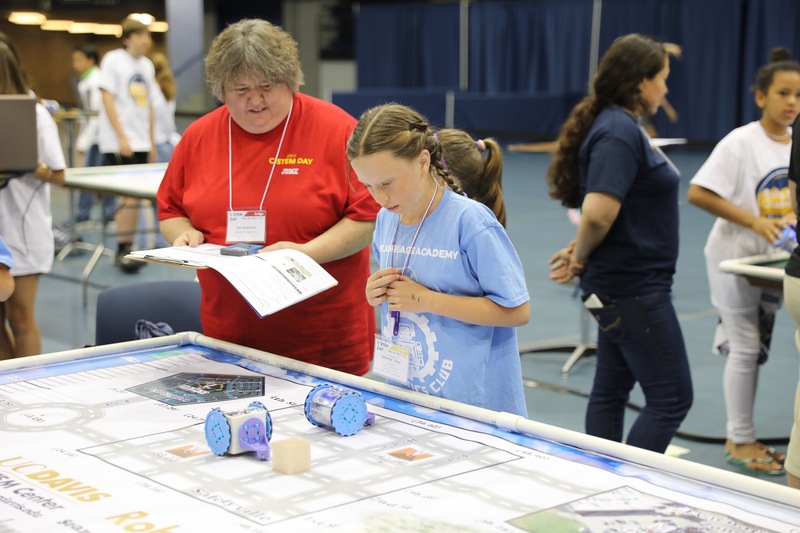 Thank you to all of the volunteer students and judges who make C-STEM Day possible.